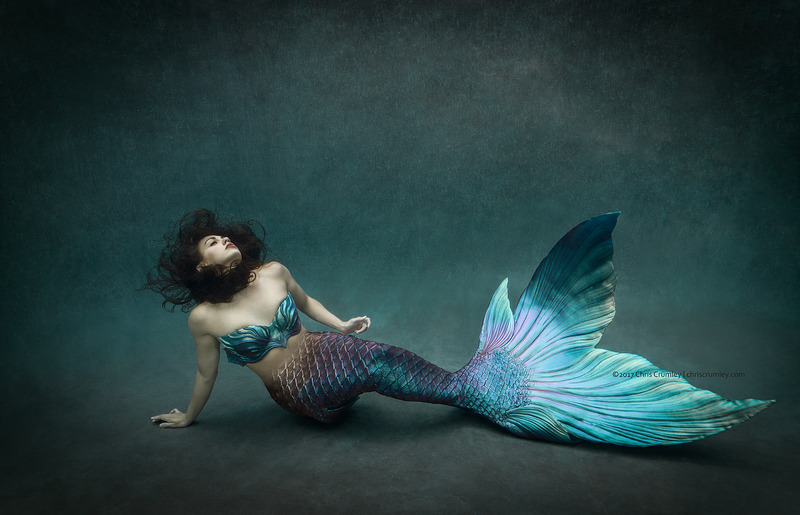 I've worked with some pretty incredible mermaids underwater the past 16 years. Most mermaids will know their names. Here is one of them shot during a newspaper interview day in Virginia Beach a few weeks ago. Tech: Hasselblad H5D-50cWiFi with 24mm f4.8 in a custom Nauticam housing made for Christopher Chandler (who so graciously loaned me the housing while he was on some extended work travel). Lighting was by bulletproof and ultra-reliable Ikelite DS-161 underwater strobes. Much of the gear from Reef Photo & Video, Ft Lauderdale, FL. -- with Nicole Carter, Hasselblad, Nauticam USA, Nauticam, Ikelite Underwater Systems and Reef Photo & Video.